Membership of Renew has benefits: like entering the major prize draw. There are so many benefits to being a member of Renew! Not least of them is the chance to win a great sustainability prize in our twice-yearly major prize draw. 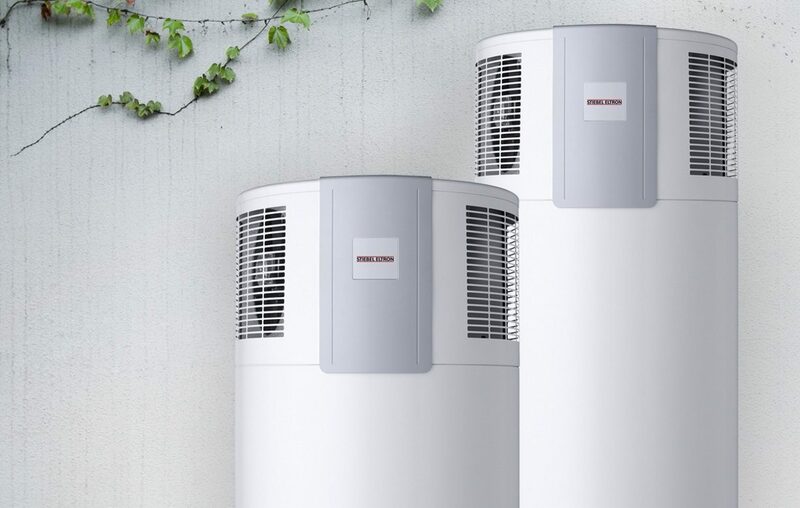 Join Renew by 5pm (AEST) on Thursday, April 18, and you will be in the draw for a chance to win a Stiebel Eltron hot water heat pump worth up to $5500. Joining Renew, Australia’s leading not-for-profit sustainable living organisation, can guide you on your way to creating a more sustainable home that is more comfortable and cheaper to run by providing practical, independent advice. Membership of Renew not only provides benefits such as our free advice service, subscription to Renew magazine and/or Sanctuary and free access to back issues online, but it also enables Renew to inspire and empower people across Australia to make their lives more sustainable by organising events such as the Electric Vehicle Expo, Sustainable House Day and Speed Date a Sustainability Expert. Renew membership can be bought online or ring us on (03) 9639 1500 between 10am-4pm by Thursday, April 18.